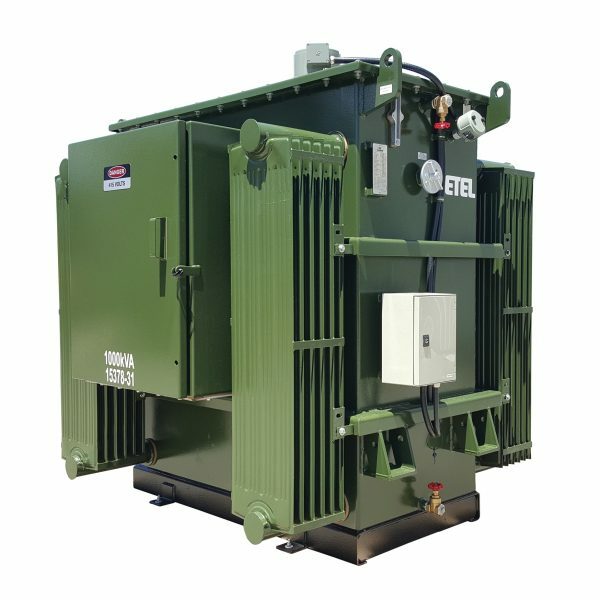 ETEL'S INDUSTRIAL DISTRIBUTION TRANSFORMERS ARE DESIGNED FOR SIMPLICITY OF INSTALLATION AND MAINTENANCE. ALL TRANSFORMERS ARE DESIGNED WITH HERMETICALLY SEALED TANKS FOR LONG LIFE AND MINIMUM OIL MAINTENANCE. The range extends from 100kVA or smaller through to 4000 kVA, (3 phase) arrangements for indoor and outdoor applications, in Australia, New Zealand and the Pacific Islands. 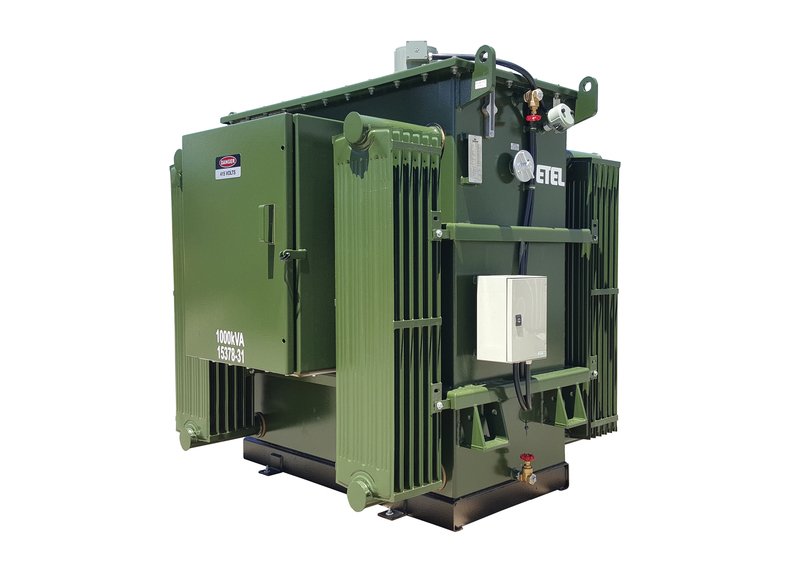 ETEL’s full range includes a model to meet individual distribution transformer needs.